WELCOME TO THE MANDY FOURACRE DANCE ACADEMY (MFDA). 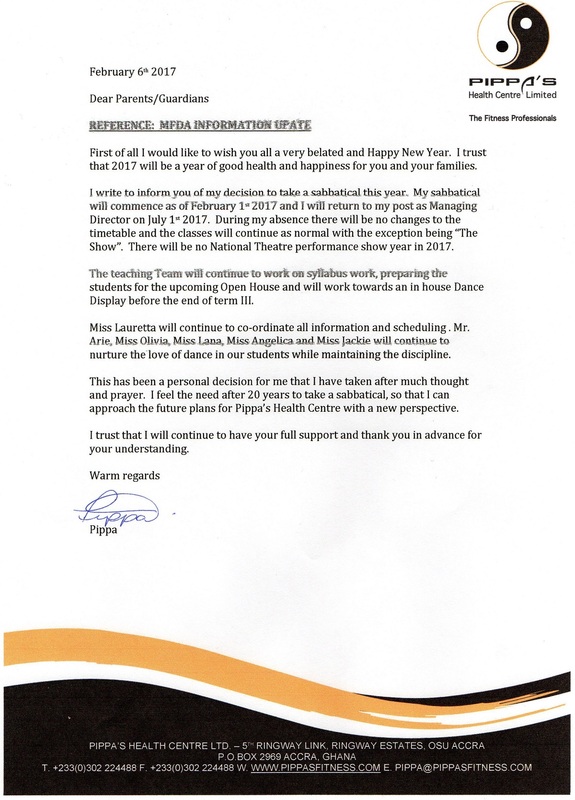 The dance Academy was established in 1994 by Mandy Fouracre, a licenciate of the Royal Academy of Dance and Pippa Pepera, Managing Director of Pippa’s Health Centre Ltd. For the past 20 years the Academy prides itself on standards and discipline while ensuring students are passionate and committed to the art of dance. 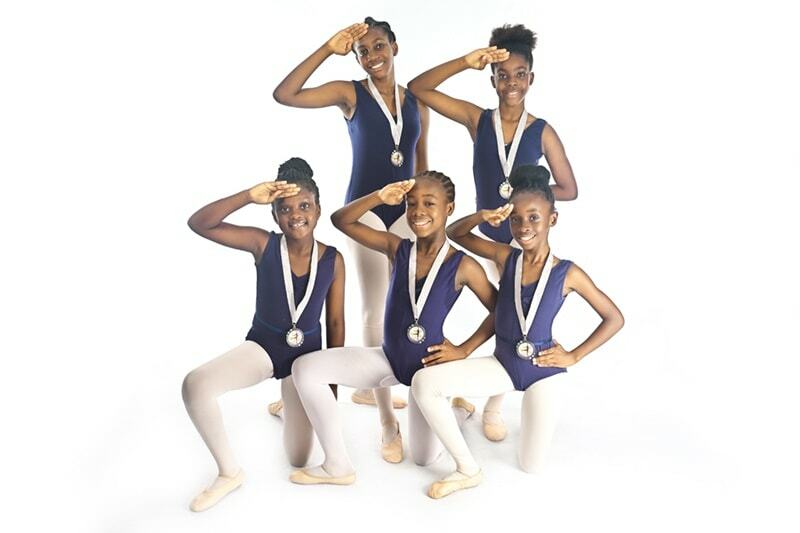 Our academy is the only dance academy in Ghana that offers the Royal Academy of Dance accreditation. 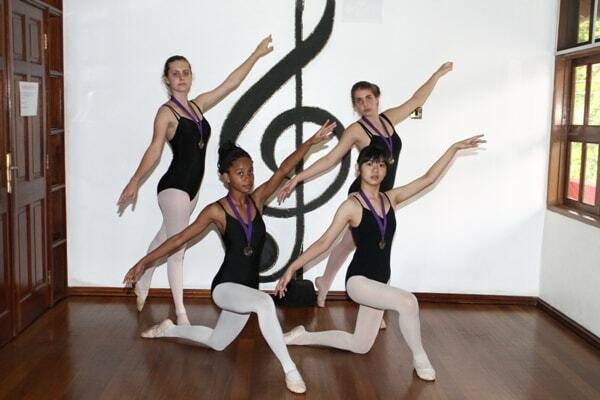 The school offers dance disciplines in classical ballet, jazz and acro. Students are examined and assessed every second year to ensure technique and the required syllabus is taught to a high standard. 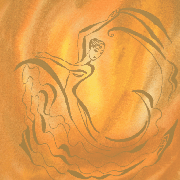 The Academy also choreographs a major dance production involving set productions, costumes, make-up and a lot of fun!!! This traditionally takes place in the year the awards and assessments do not take place.